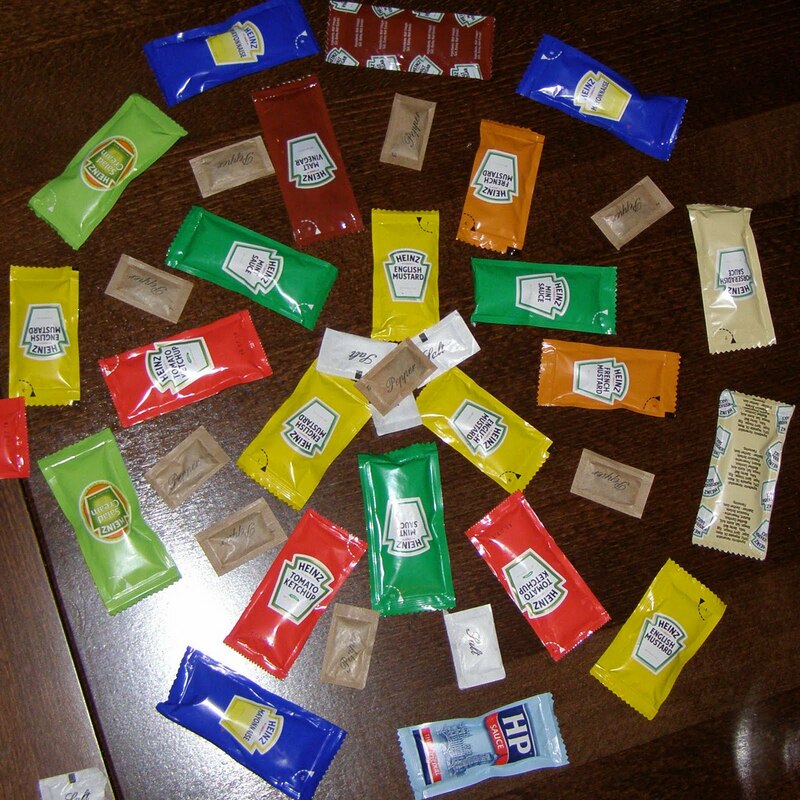 Historic gastronome Tom Nealon has offered a comprehensive account of condiment history throughout the past thousand-odd years. 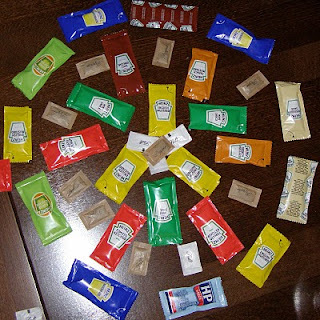 While some of his chronicle is a bit rigid by Condiment Bible standards (don't get us started on the sauce vs. condiment debate), who are we to question the Howard Zinn of the condiment world? Note: This is the first post of a series, so stay tuned.